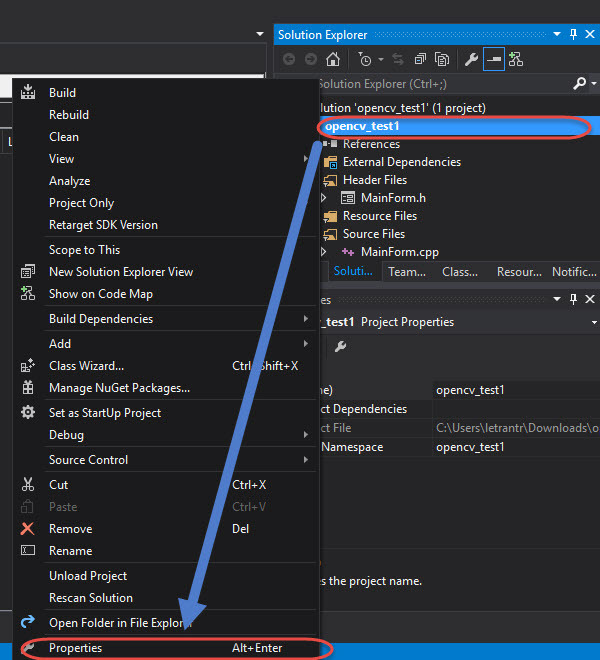 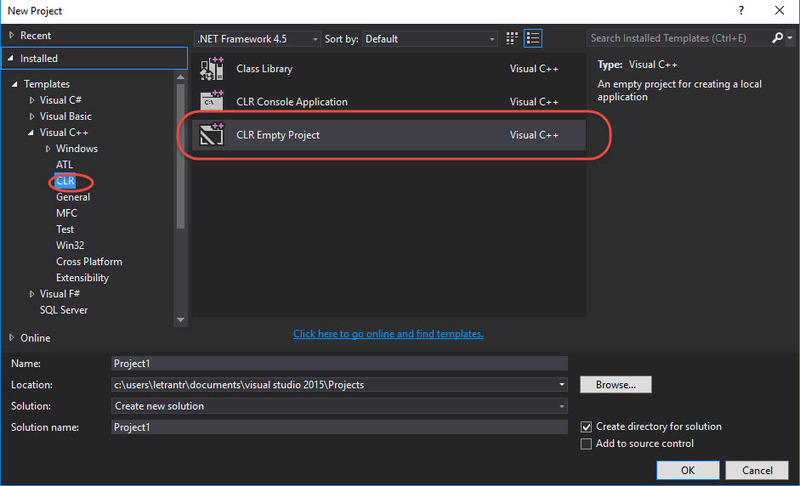 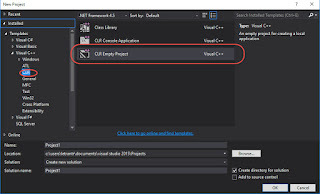 When we start learning OpenCV, many question to get clearly instruction of make a opencv project in Visual Studio. This post you can get that. 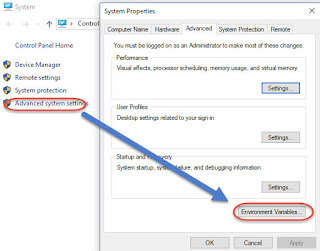 After install we can see OpenCV folder as bellow picture, then follow the step to create environment for OpenCV.